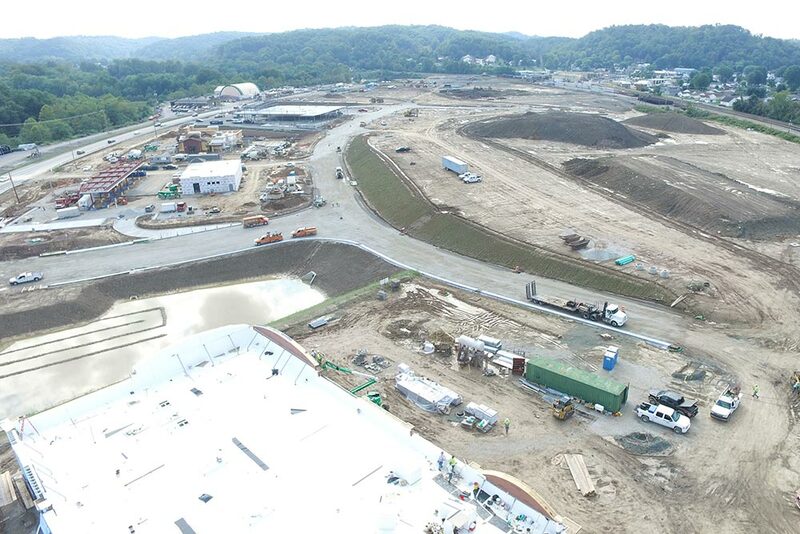 Building on the site of the historic CSX railroad yard along the Mud River and Tanyard Branch Creek in Barboursville, Tanyard Station will be one of the larger retail developments in Cabell County. Totaling over 200,000 square feet of space, the 50-acre site will be home to large anchor stores, retail outlets, restaurants, bank, a hotel and a gas station. Tanyard Station will be an economic boost to the region, bringing additional jobs and commerce to the I-64 corridor in Cabell County and the Village of Barboursville.